Light intervention work: diver support, drill support, etc. 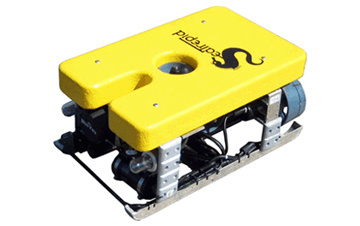 SeaTrepid owns and operates a variety of remotely operated vehicles (ROV) that range from micro to light work class ROVs. 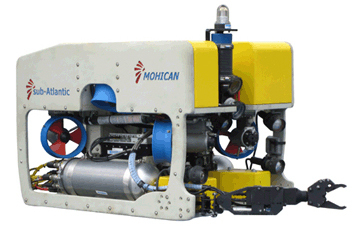 These ROVs provide subsea services to multiple industries worldwide. 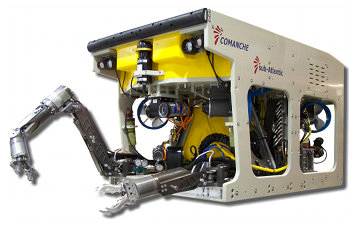 Our systems have a smaller footprint than most industry standard ROVs leaving more available deck space for clients. 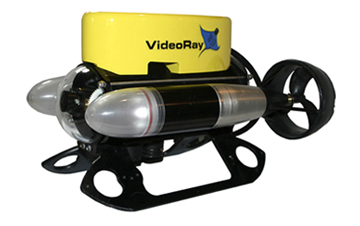 The small but powerful systems are capable of providing such operations as centerwell inspections from the platform, Level II & III inspections including FMD and grit blasting for GVI, deploying sensors to perform a variety of survey functions, light intervention and drill support among others.